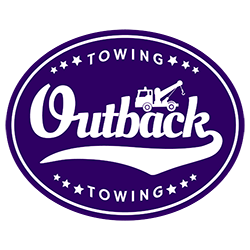 If you are stranded on the road, we at Outback Towing can provide you with towing in Riverside. Our quality towing service is backed by experience, excellence, and commitment. In any vehicle breakdown that you experience, you can count on us. Our team of experts will save money and time by offering you with competitive rates and fast turnaround. Our technicians are available twenty-four hours a week. The moment you call us, we can come to your place. Contact us immediately for the best towing service! Called to have my classic car moved from one location to another. Showed up in 30 minutes. Reasonable,friendly straight forward good job. Thanks guys! These guys deserve some recognition for doing excellent work. The rig arrived about ten minutes after I called, the driver was safe, and the price was very reasonable.